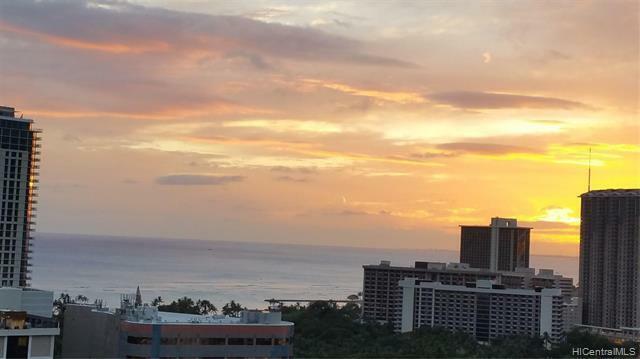 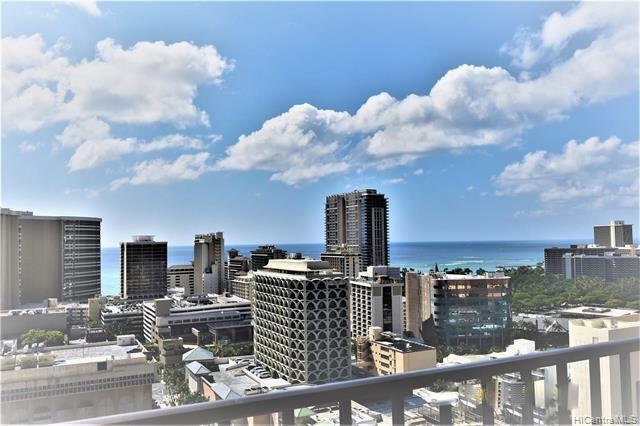 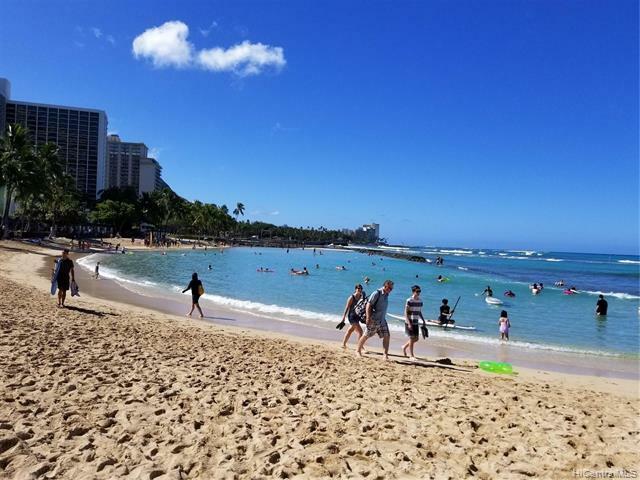 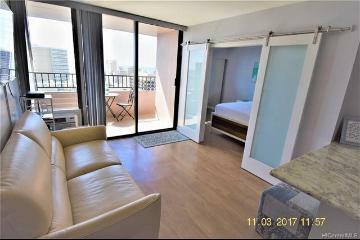 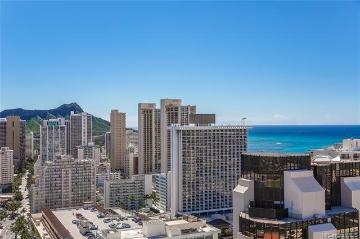 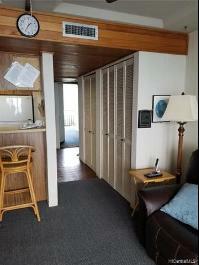 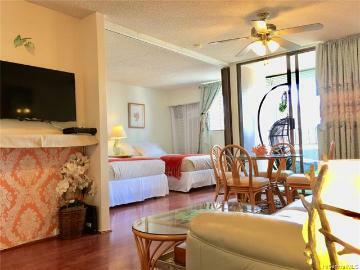 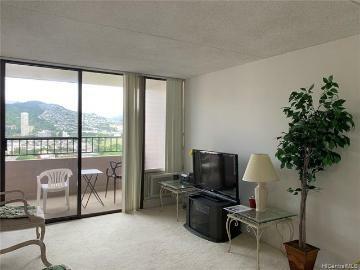 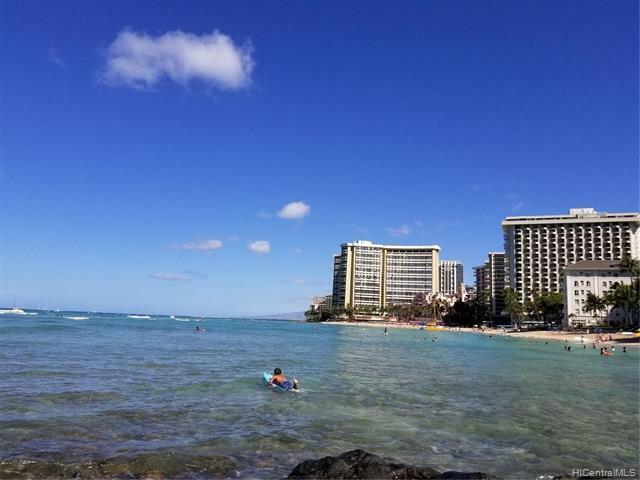 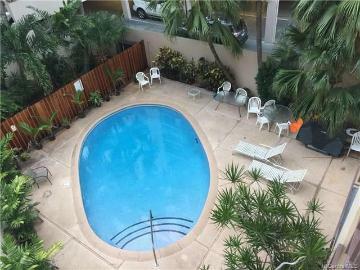 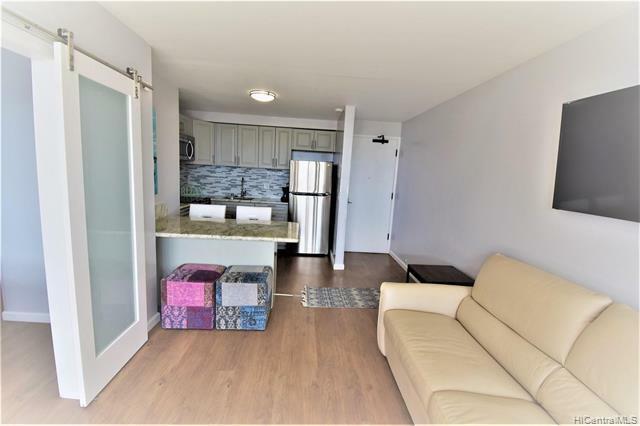 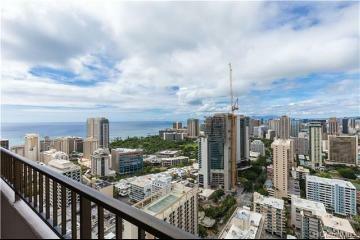 Prime location in Waikiki with Ocean view. 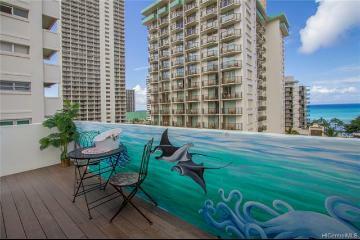 Enjoyed the beautiful view of ocean from your very own unit. 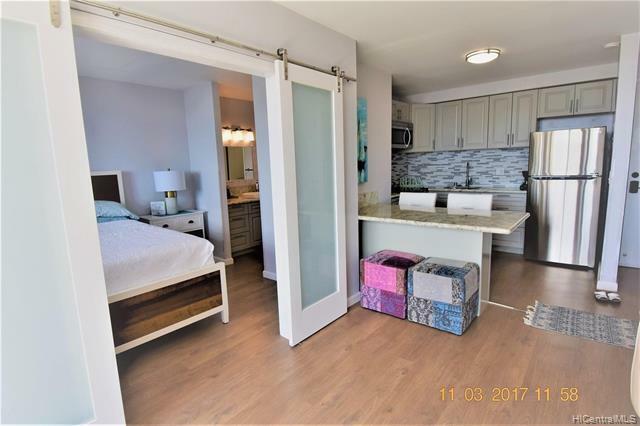 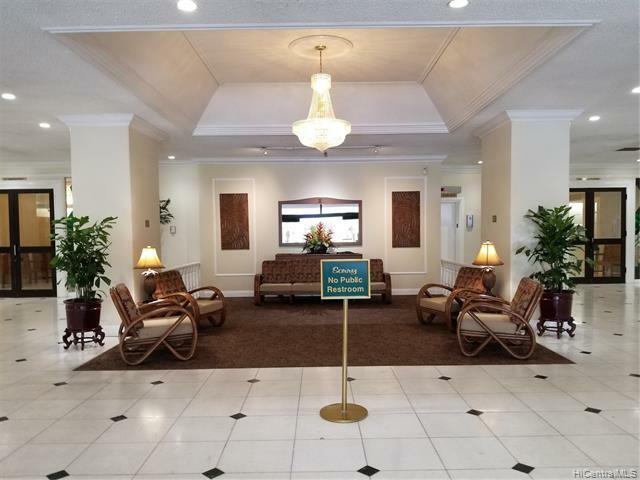 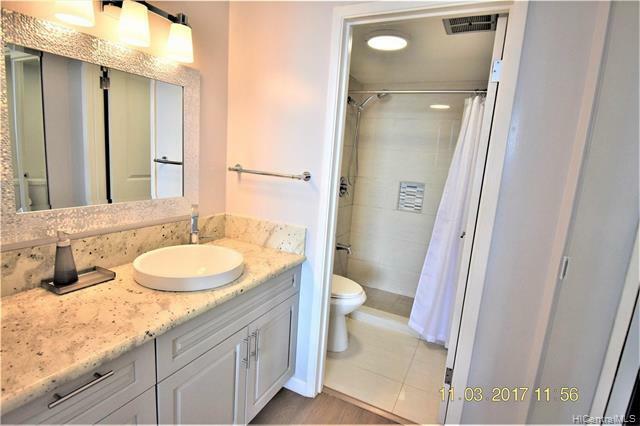 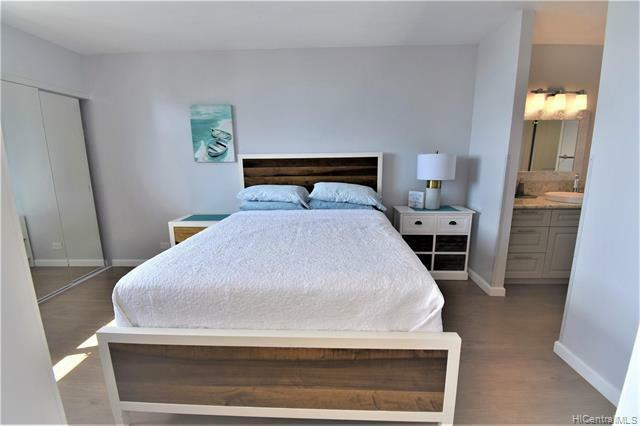 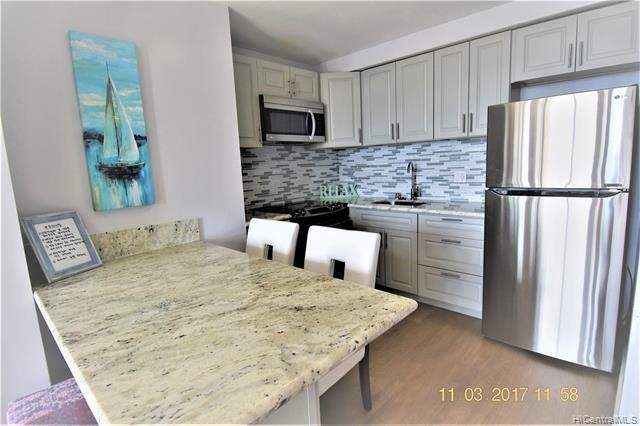 Very short distance to the beach, shopping and much more....Total remodeled in 2017. 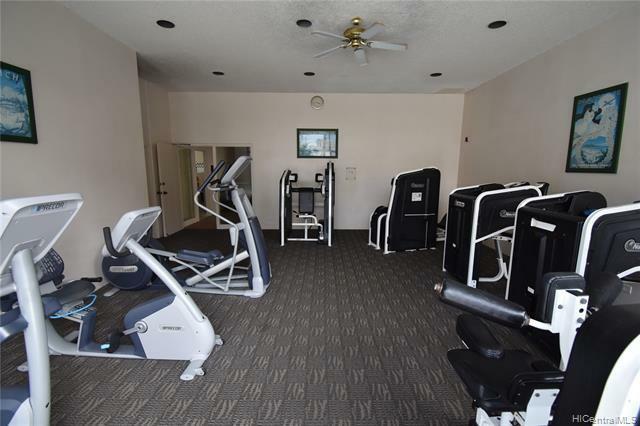 The unit comes with covered parking and storage. 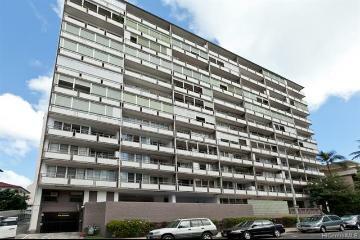 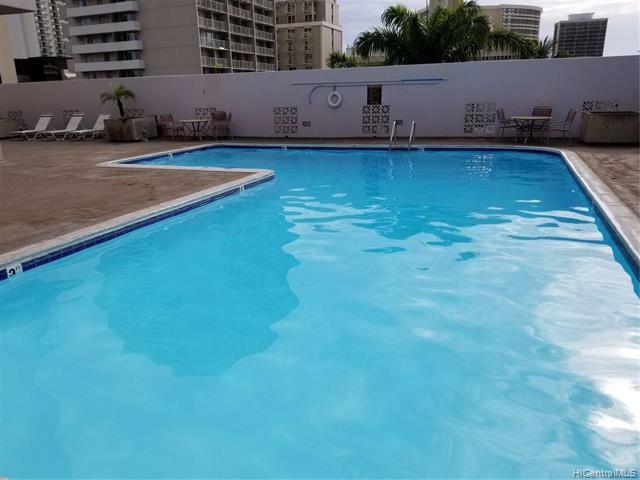 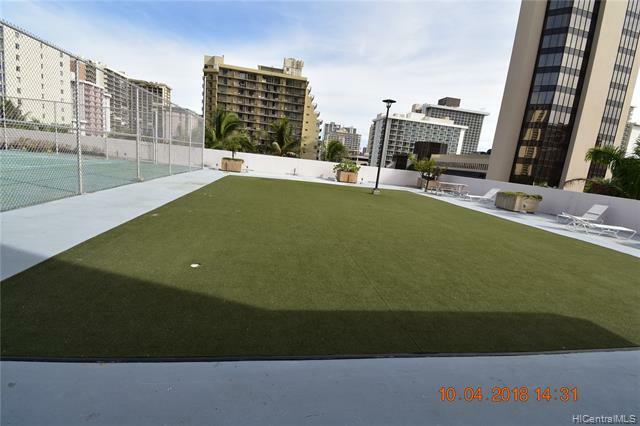 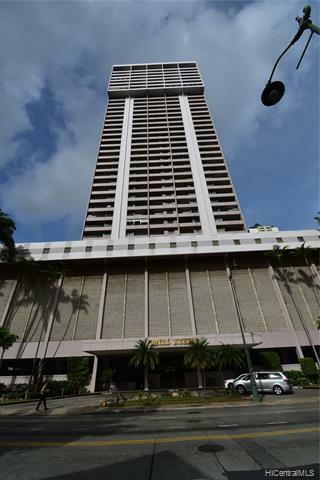 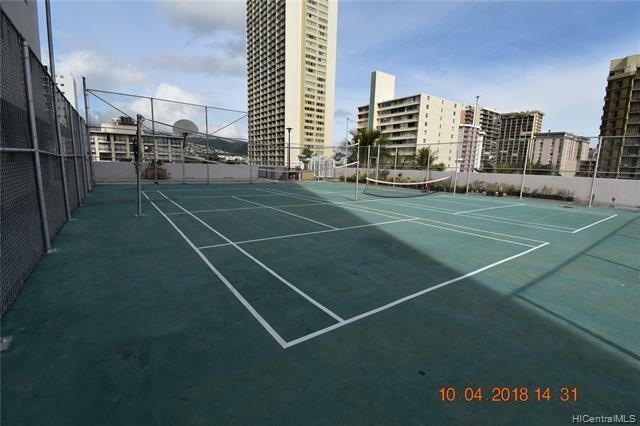 2240 Kuhio Avenue, 2411, Honolulu, HI.